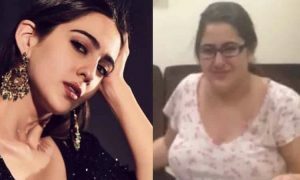 Laughter is the best medicine they say, if this is true then our Bollywood industry is having many doctors who have been taking care of their fans with their extremely humorous acting. 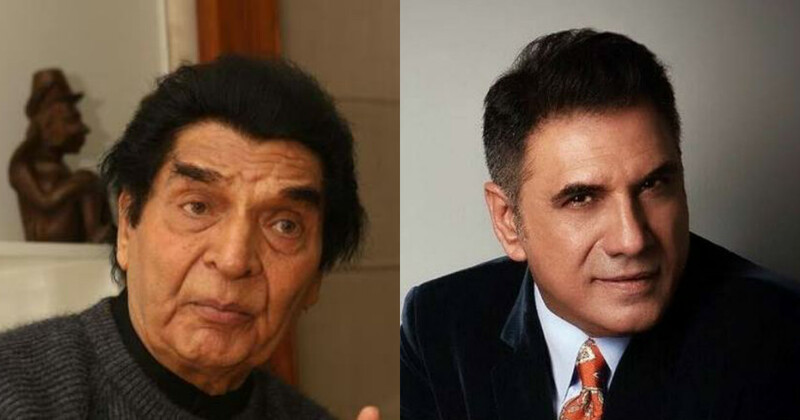 Bollywood industry consists of many talented and successful comedy actors who have succeeded to entertain the audiences with their amazing humour, on-screen presence, and their timing. 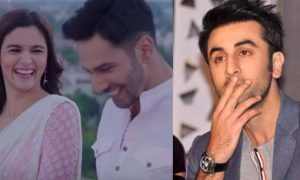 Their comedy punches have truly made the fans laugh their hearts out and their performances are very much loved by the Bollywood fans. 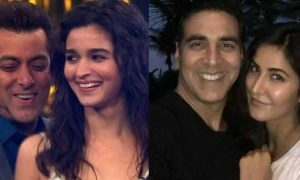 Here are most talented comedy actors Bollywood fans must know. Paresh Rawal is one of the most successful actors of the Bollywood film industry. He has been really awesome with his on-screen presence and is always a real entertainer in his films. He has been a part of many blockbuster films and is mainly known for his comedy roles like in the movie Hera Pheri, Phir Hera Pheri, Welcome and many more. He never fails to make the audiences laugh with his truly great humour. 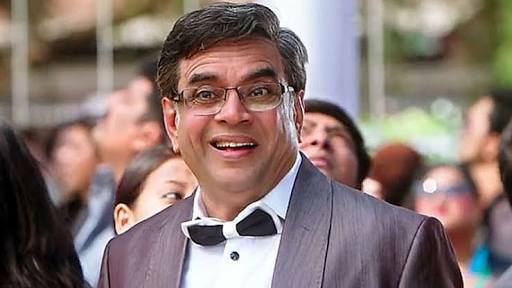 Paresh Rawal is definitely one of the best comedy actors of the Bollywood film industry. Akshay Kumar, who also known as the Khiladi of our Bollywood industry is one of the most successful and versatile actors of the film industry. He has done some amazing comedy films and he totally fits in the comic roles he does because of his superb timing. 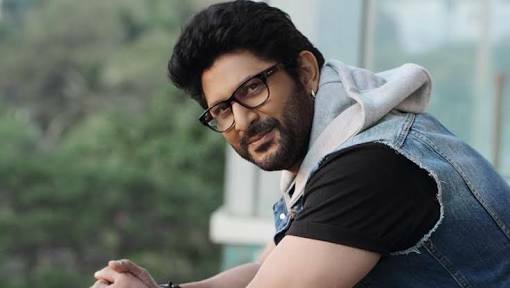 He has been really fabulous with his on-screen presence and made the audience laugh their hearts out in most of his comedy films like Hera Pheri, Welcome, Housefull and many more. He is for sure one of the most amazing comedy actors of the Bollywood film industry. Johny Lever has always been fabulous with his on-screen humour and his timing is always perfect. He is a natural entertainer and his acting is truly loved by the Bollywood fans. You would just not be able to control your laughter if you see him performing any comic role. His punchlines are always fantastic and he is definitely a quality actor in the Bollywood film industry. 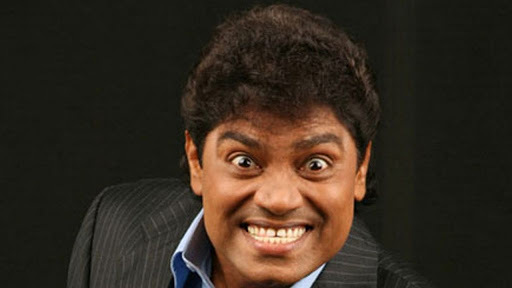 Johny Lever is definitely one of the most successful and famous comedy actors in the film industry. 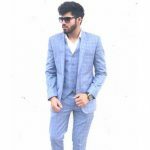 The actor is also famous by the name ‘Circuit’ which was a character played by this talented actor in the movie ‘Munnabhai M.B.B.S.’ He is truly an amazing actor and whenever he’ll come on the screens he’s going to make you laugh your hearts out. His comedy punches are just fantastic and it seems that he is a natural comedy actor and truly made just for comic roles. His performance in movies like ‘Munna Bhai M.B.B.S’ and ‘Jolly L.L.B’ are truly admired by the fans and he’s just an amazing comedy actor. ‘Chotaa Pandit’ from the movie ‘Bhool Bhulaiya’ he is and truly one of the best comedy actors. There won’t be any real Bollywood fan who doesn’t love the acting of this super talented comedy actor. His roles in many films have gained immense popularity and praise from the Bollywood fans and he has truly been fabulous. His on-screen presence is just phenomenal and definitely, he has been making the Bollywood fans laugh their hearts out throughout his career. 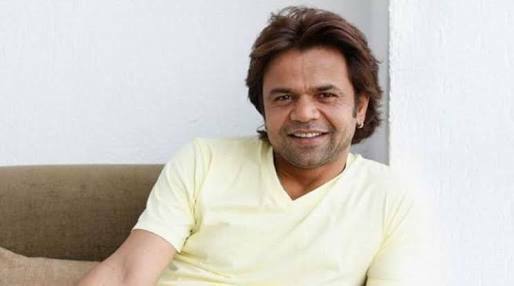 Rajpal Yadav is definitely one of the best comedy actors in the film industry. 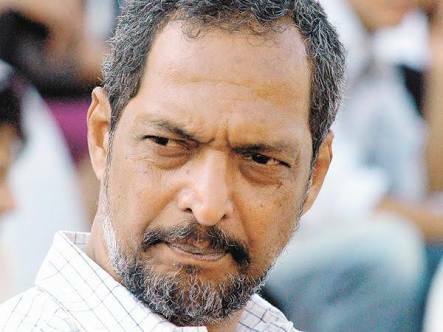 Nana Patekar has also been one of the most successful comedy actors of the film industry and there won’t be any such Bollywood fan who won’t be aware of ‘Uday Shetty’ from the movie ‘Welcome.’ Nana Patekar completely nailed it with his amazing on-screen presence and you’ll surely be going to laugh your hearts out when you see him perform. He’s definitely done some of the great comedy roles and has been very successful as a comedy actor. Govinda has been a very successful actor of the Bollywood film industry and mainly he is known for his comic roles in the film industry. 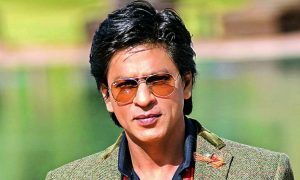 He has been a part of many blockbusters and commercially successful films and his acting has always been appreciated by the fans. 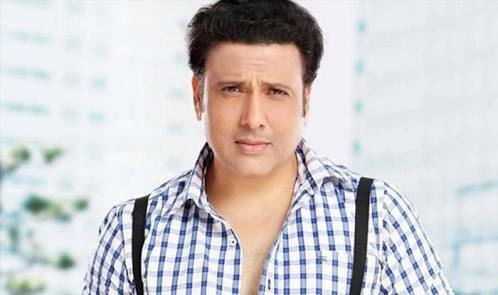 Govinda has also been one of the greatest comedy actors and has been a real entertainer throughout his career. He is the role model of many new young actors in the film industry and I would just say that you would definitely be having tears of laughter in your eyes when you’ll see his comedy films. 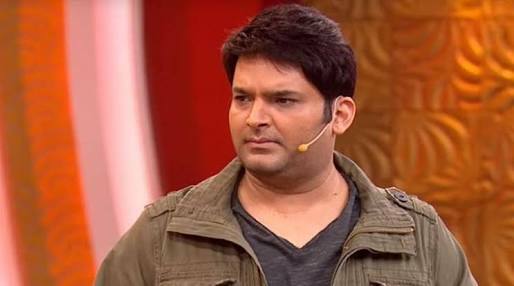 Kapil Sharma has been one of the most successful comedians of the country and his humour is truly loved and appreciated by the fans across the world. 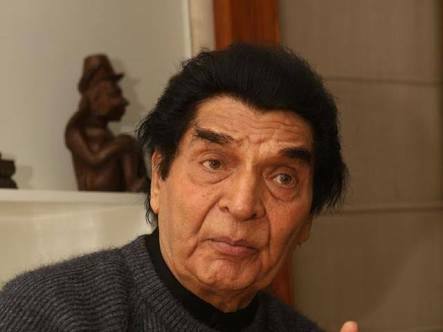 He has just been fantastic with his timing and whether it is an 80 years old man or 18 years guy, he has made everyone laugh with tears in their eyes. He has truly been phenomenal on his TV show and has also done a couple of films in the Bollywood industry. He is definitely one of the best Bollywood comedians. ‘Virus’ of 3 Idiots has truly been one of the most successful and established actors in the film industry. He has been just simply superb with his on-screen presence and his reactions in the films definitely lead to more humour in his acting. He has been a true star and has been a part of many blockbuster films like ‘3 Idiots’, ‘Munna Bhai M.B.B.S’ and many others. 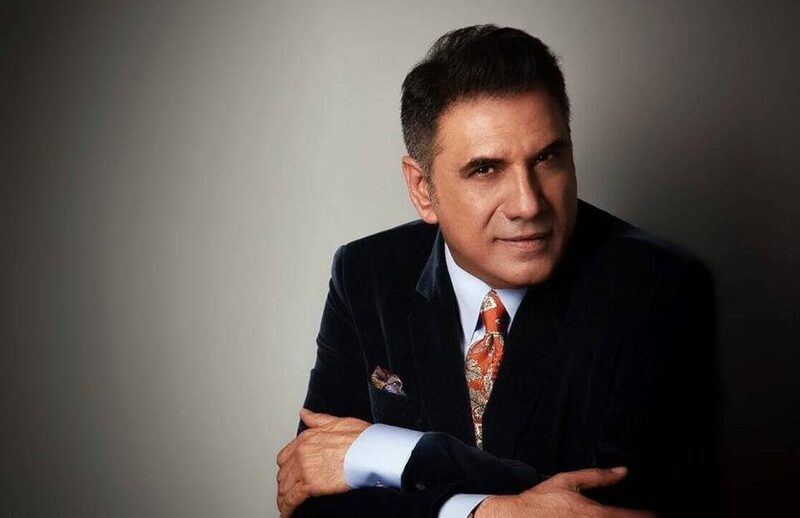 With no doubt, Boman Irani is also one of the best comedy actors in the film industry and is a true gem of the Bollywood. Arsani has been a great comedy actor of the Bollywood film industry and has been a part of many amazing films. 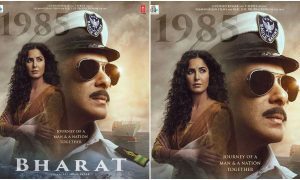 His acting is truly loved by the Bollywood fans and the way he reacts to the situations in the film is definitely amazing and extremely humorous. He has done many great comedy films like ‘Dhamaal’, ‘Khatta Meetha’, ‘Dulhe Raja’ and many more. He is also one of the most successful and great comedy actors of the Bollywood film industry.